If you are looking for a good alternative to Google Forms, Typeform is a good option to start with. 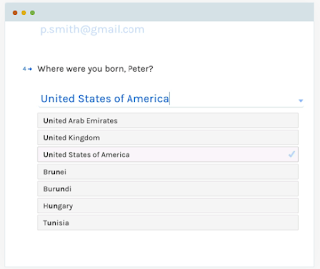 You can use it to create a wide variety of form types including: surveys, contact forms, questionnaires, quizzes and tests, registration forms, polls, invitations and many more. Typeform provides a set of interesting features (some of which are interactive) enabling you to easily collect and share information in a comfortably professional way. Of particular interest to us in education are the online Form Builder tool, Survey Maker tool, and the Quiz Maker tool. The online Form Builder tool allows you to create beautiful and interactive forms to share with others. 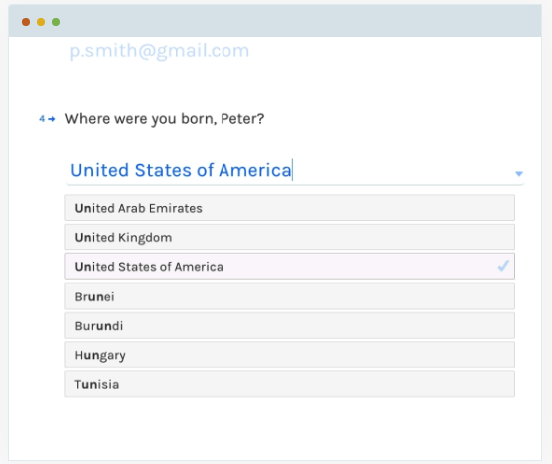 ‘Just start typing like a notepad, and out intuitive form builder anticipates your questions and automatically adds them.’ You can include in your forms things such as custom desgins and GIFs. You can also choose from a vareity of predesigned forms and customize them the way you want. Typeform forms are mobile-friendly and can be embedded anywhere online. The Survey Maker tool lets you design and share surveys. You can either build your own survey from scratch or use a pre-made template which you can tweak to suit your needs. With its integration with Google Sheets, you are able to manage your Typeform survey results on Sheets and also share them with those who don’t have a Typeform account. 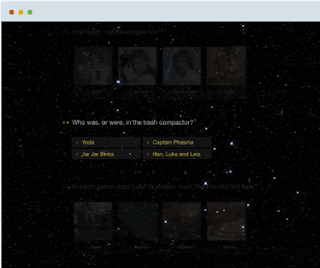 As for the Quiz Maker, this is a tool you can use to create various types of quizzes and tests. 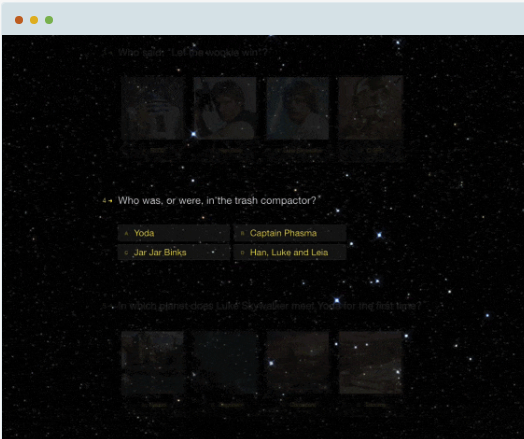 It offers some excellent pre-designed quiz templates to start with. These include templates for creating geography, vocabulary, trivia, math, and science quizzes. There are also templates for English placement tests. Using Typeform’s Calculator (which is a pro feature) you will be able to ‘ set up your own scoring system and save hours of correction and scoring. 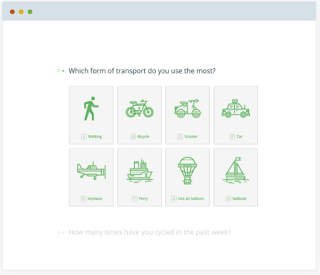 You can also link to Typeform’s general report at the end of your quiz so your students can see how they compare with their peers.’ You can also embed your quizzes on your class website using a custom code. Typeform has a basic free version with limited options (which are enough for us in education), more advanced features are included in the pro-version.